We would like to thank you all very much for your patient support over the past few weeks. This is much appreciated, and this time has allowed us to update our smart contract, extend our crowdsale and finalise due diligence with key contributors. As we mentioned in our last post, we extended our token sale in order to provide some more time to finalise agreements with our anchor contributors. We are pleased this has been done, and are thus proud to announce that Pally has reached our ICO soft cap of ≈1,975 ETH. This contribution means that Pally’s product development will continue following the conclusion of the ICO period, and we look forward to taking the community forward with your support! To all contributors who have understandably been hesitant to send, or re-send your contributions in light of the refund and reboot of the token sale, we hope that you are as excited as we are that the project is set to continue realising the vision to decentralise travel. With the end date of the ICO being December 13th, we would encourage you to kindly send in your ETH contributions so you do not miss out on the token sale. If you have any questions we are of course happy to assist you, the contribution address can be found on https://www.pally.co. 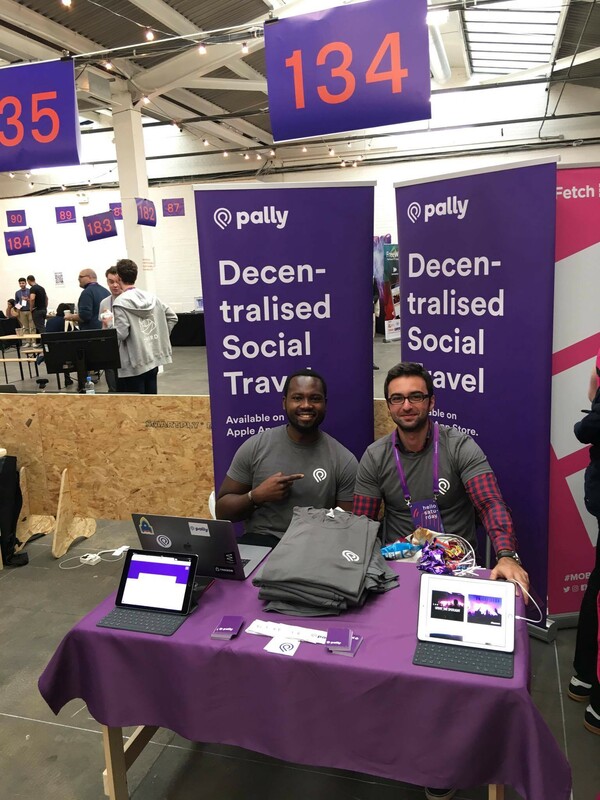 Ps this photo is from our stand this weekend at London’s biggest tech jobs fair, Siliconmilkroundabout. The world’s first travel experience ecosystem powered by smart-contract technology. London, UK.